Shame is a common and pervasive feature of the human response to death and other losses, yet this often goes unrecognized due to a reluctance to acknowledge and confront it. This book intends to expose shame for what it is, allowing clinicians to see that it is the central psychological force in the understanding of death and mourning. 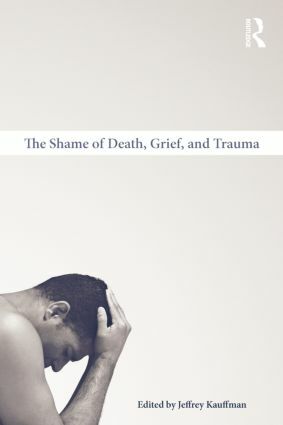 Kauffman and his fellow authors explore the psychology of shame via observation, reflection, theory, and practice in order to demonstrate the significant role it can play in our processing of grief, death, and trauma. The authors avoid defining a unified theory of shame in order to emphasize its multitude of meanings and the impact this has on grief and grief therapy. First-person narratives provide a personal look at death and associated feelings of guilt, shock, and grief; and other chapters consider shame in the context of cultural differences, recent events, and contemporary art, literature, and film. This is the first book to offer a comprehensive examination of this topic and, as such, will be a valuable resource for all clinicians who work with clients affected by grief and loss.